If you still believe that the internet is made only for Millennials and Generation Z, then you’ve got it all wrong. Right now, there are more senior citizens using the world wide web than you might have been aware of. 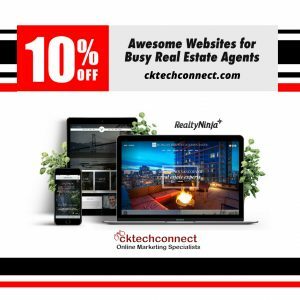 In the past few years, we have seen a substantial increase in the use of the internet by the elderly. In 2000, only 14% of them were active internet users. But in recent times, that percentage has skyrocketed. Research conducted by MedAlertHelp shows that about 75% of people aged 54-72 (Baby Boomers) spend approximately 27 hours online every week. Furthermore, a typical day for more than 70% of senior citizens (65 years and above) involves browsing the net. When it comes to the means of accessing the internet, senior adults use smartphones as much as younger generations do. Research shows that 59% of people between the ages of 65 and 69 use these devices for going online. What are the seniors mostly using the internet for? In short – social media. Aside from checking the weather, sending/receiving emails, and reading the news, social media is, quite surprisingly, an activity many senior citizens eagerly engage in. In fact, baby boomers are 19% more likely to share content on Facebook than any other age group. 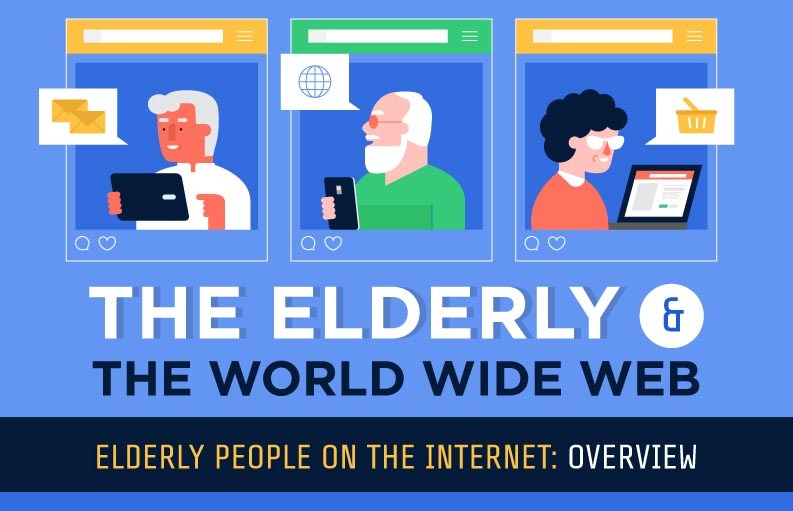 If you were fascinated by these stats, check out the infographic below for more interesting facts about the elderly and their internet usage. Re-Designer of the World Around.